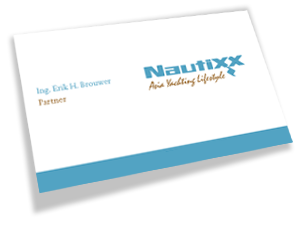 Through its Asian network, Nautixx has selected the finest yachts for you to enjoy. 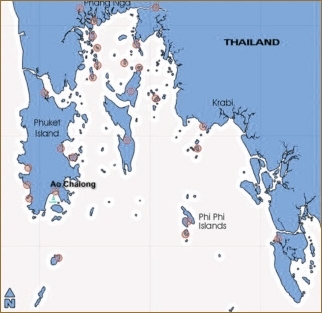 With these yachts you can fully experience the Phuket and Andaman sea cruising area. Trips to Malaysia, Singapore and Hong Kong are possible while enjoying the ultimate in yachting comfort. Our in-depth knowledge of the cruising area, crew onboard and the ability to quickly evaluate your personal requirements allows us to offer you the perfect yacht experience. Please refer to Nautixx for details on terms and conditions. Nautixx Charter offers you all the eminence and advancement of a luxury yacht for the complete and positive atmosphere to conduct business or pleasure without any hassle. The diligence of a professional crew on board ensures your safety and satisfaction from the time you step on board. We offer highly personalized services for your formal and sophisticated or casual and adventurous yacht charter vacation. From departing your residence to returning home.